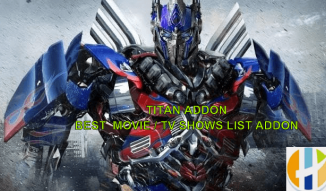 The Chronos Kodi addon scrapes some of the same content as the former Made in Canada addon, which should interest some users looking for quality IPTV. Read more for details. 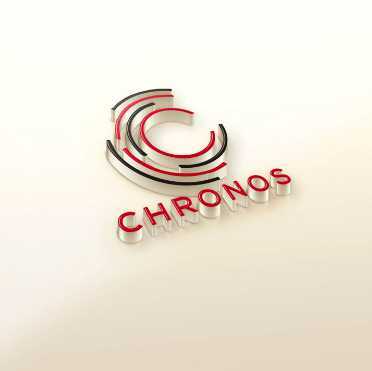 October 11th: The Chronos Kodi addon has been updated to v3.0.9. Check out the updated sections list below and check out the addon today! We have no control over and do not host or upload any video, films, media file, or live streams. Husham.com is not responsible for the accuracy, compliance, copyright, legality, decency, or any other aspect of the content of streamed from your device. If you have any legal issues please contact the appropriate media file owners or host sites. 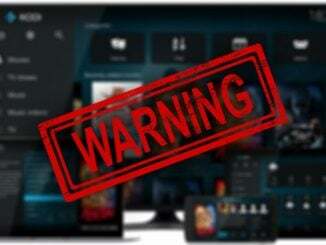 Owners of Kodi Boxes Might Be at Risk from Fire and Electric Shock!